The 2018.5 Nissan Versa Note from Grubbs Nissan in Bedford, TX - serving Dallas, Fort Worth, Arlington, and Irving - provides everyday convenience with incredible features. The aerodynamic exterior helps you cut through the wind and enjoy added fuel efficiency. 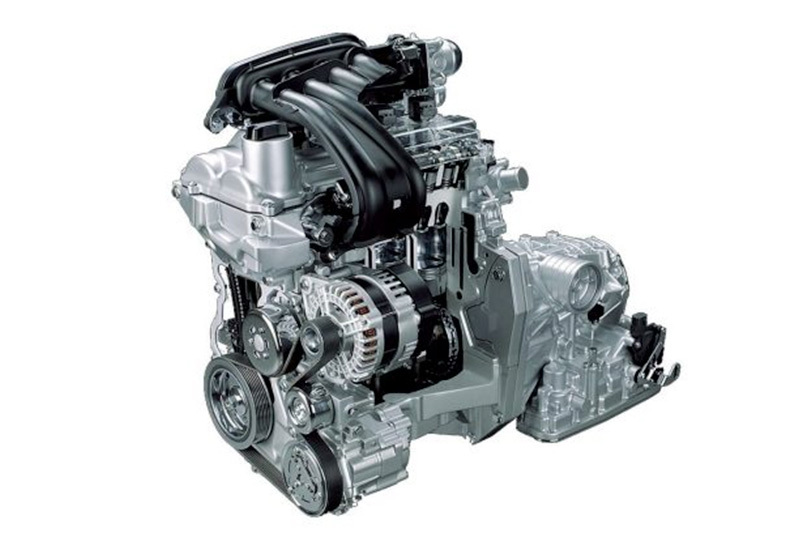 With the 1.6L 4-cylinder engine, expect each tank to deliver up to 27 MPG in the city and 36 MPG on the highway.1 Get comfortable in cozy cloth upholstery while you search for audio options on the 7-inch touchscreen display. Connect to your smartphone with the standard Bluetooth® phone system for hands-free calling and audio streaming. 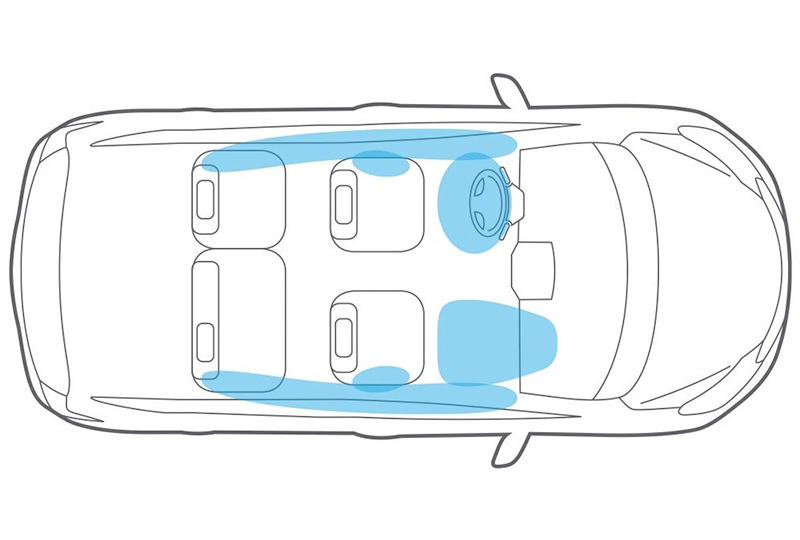 Keep your cabin organized with the optional Divide-N- Hide® adjustable cargo floor and a standard 60/40 split-folding rear seat. 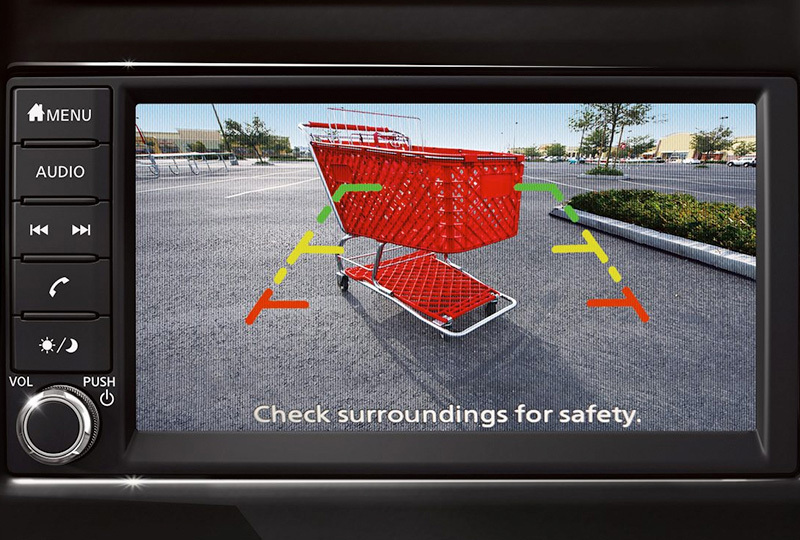 Monitor your surroundings with a standard rear vision camera, and back up with confidence into any parking spot. It's a great time to buy a new Nissan! Our 2018.5 inventory is here, and we can't wait to help you find the 2018.5 Nissan Versa Note you've always wanted. Visit the showroom located at 310 Airport Freeway in Bedford, TX, to take your test drive today! Keep in touch with your friends and bring along your favorite music. 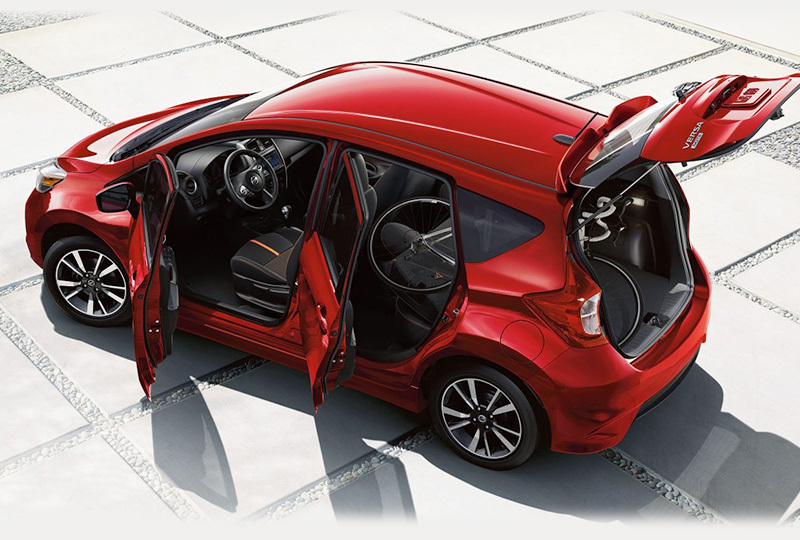 Versa Note makes it all possible with a suite of available technology all displayed on the 7" color touchscreen. 1 Price is Manufacturer's Suggested Retail Price (MSRP). MSRP excludes tax, title, license, options and destination charge. Dealer sets actual price. 2 Cargo and load capacity limited by weight and distribution. Always secure all cargo. 3 Availability of features varies by model year, model, trim, and package. *2018 EPA Fuel Economy Estimates 31 city / 39 highway for Versa® Note® 1.6-L with Xtronic CVT®. Actual mileage may vary with driving conditions - use for comparison only.